Written by Meritxell ~ You don’t have to tell me that Barcelona is an expensive city, I’ve lived here almost all my life. But there are many free things to do in Barcelona. Here are some of my favorites. Food markets and street markets are always free and are a great place to mingle with locals. 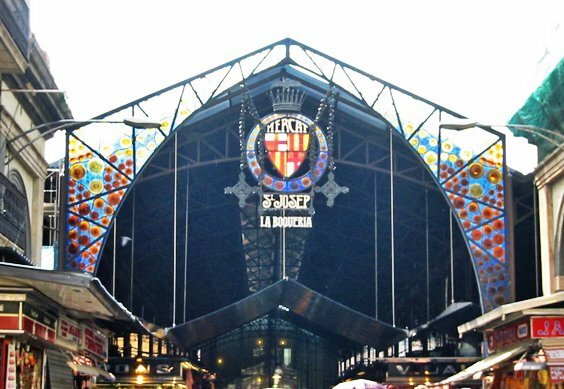 One of the famous food markets in town is El Mercat de la Boquería in the city center, it’s a great market full of history and colorful stalls. Don’t miss it! Food street market in Plaça del Pi: Food artisans get together in Plaça del Pi the first and third Friday, Saturday and Sunday of every month. Mercat de Sant Antoni: Secondhand and new market with books, clothes, and all different types of products. It is open every Sunday from 8am to 2pm. C/ Comte d’Urgell, 11. Gothic Market: Originally created for antiques and collectibles objects. Now all shops have a range of different products: porcelain, books, clothing etc. It runs every Thursday. 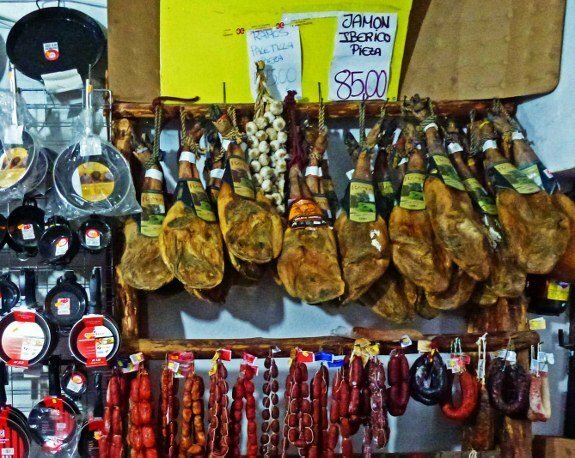 At the market you can find everything from pans to hams. Poblenou cemetery guided tour: The first and third Sunday of every month there is a guided tour around the cemetery to discover the graves of famous people buried in Barcelona. Schedule: 1st Sunday of every month: 10:30 in Catalan, 12:30 in Spanish. 3rd Sunday of every month: 10:30 in Spanish, 12:30 in Catalan. Parc de la Ciutadella: The most famous park in Barcelona, in the city center just next to Estació de França the park offers a wide variety of activities. The park hosts the Barcelona zoo, as well as the Catalan Parliament and the Museum of Zoology. 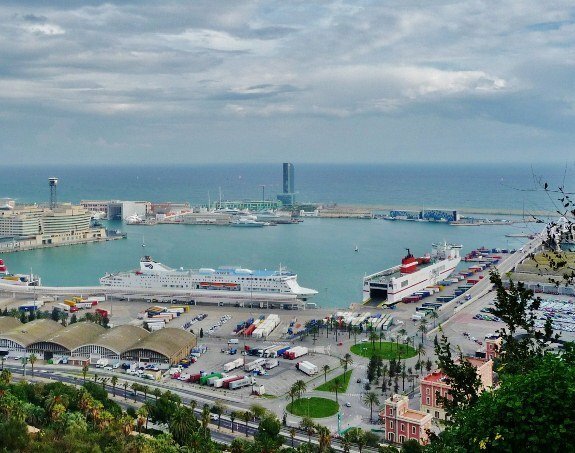 Montjuïc is the upper part of Barcelona with sweeping panoramic views of the city. If you want to take pictures check out the Montjuïc and Poble Espanyol Panoramic Tour. Here is my favorite tip for discovering free things to do in Barcelona. The website forfree.cat highlights the free activities taking place that week. It offers various categories so you can search for what you are interested in. 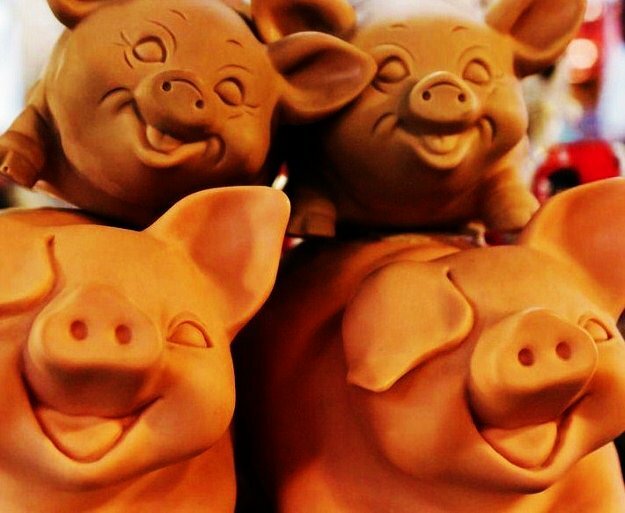 A section called “less than 5 euros” shows activities that are not free, but are still pretty cheap for the budget-conscious traveler. Written by Barcelona native, Meritxell, a 23-year-old tourism professional who loves to travel for the sake of travel and discover new cultures and places. I live like a local everywhere I go because traveling is not only about places but mostly about people. You can follow me on my blog at Tourism With Me, on Twitter @TourismWithMe and Facebook. What sites do you recommend in Barcelona?